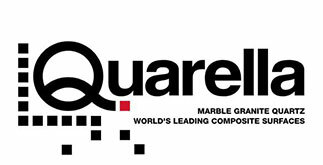 including How to cut Caesarstone, Granite, Marble , Quartz & Stone. 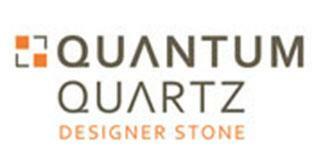 Caesarstone, Quantum Quartz, Essastone, Silestone, Smartstone, Stone Ambassador, Stone Italiana, Trendstone, Technistone, Cambria. Need to replace the cooktop in caesarstone or any other stone benchtop? We offer a fast, no fuss, no mess caesarstone cutting service or any stone. Including granite, marble and engineered stone. Average cost for a caesarstone cutting service for a new cooktop, hotplate or sink is $500.00. Before any cutting can be started any close proximity draw runners are check as all soft close runners will stop working if stone dust remotely enters the mechanisms. 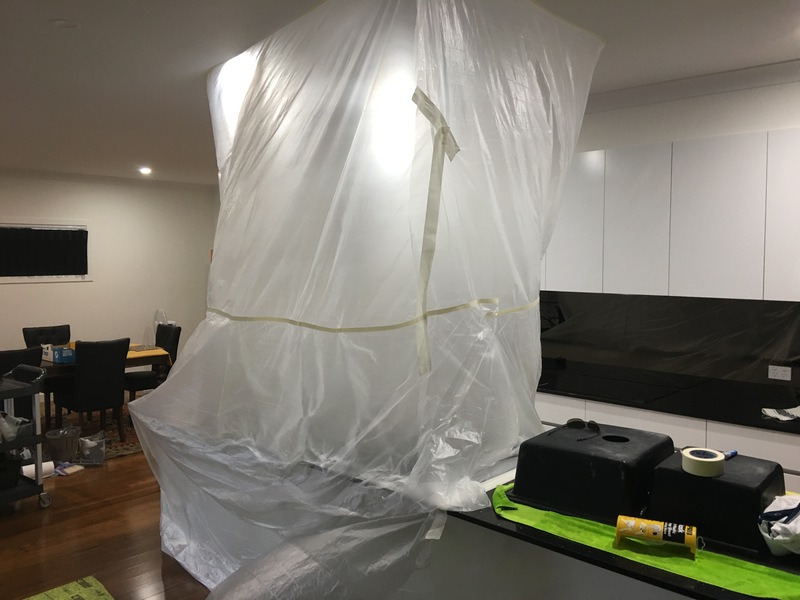 Assessing the best option for a self contained masked area so no dust is spread throughout the home or general area. Constructing a tented, self contained area so cutting can be done. Now marking of the new cooktop cutout can now start with the centres and clearances rechecked. Once our master stonemasons are happy they adorn the PPE including a special asperator mask and dust extraction system. The caesarstone cutting service can now begin and it is not as simple as just cut. 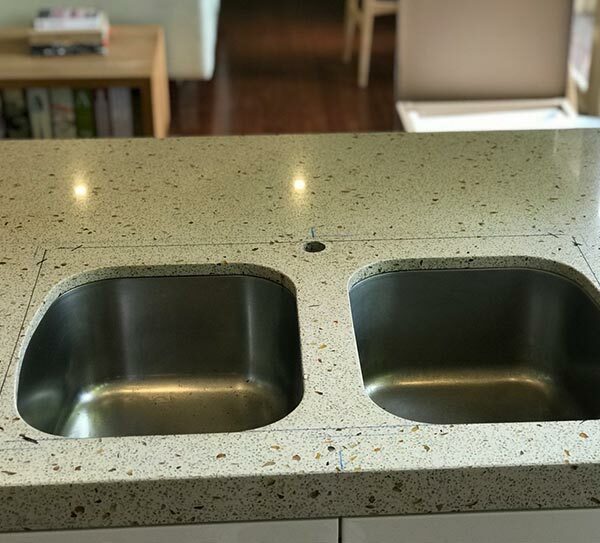 To cut stone benchtop needs to be completed in a correct order, pressure, speed or with the correct blade the stone benchtop around the cooktop or sink cutout will simply crack and break. See the below photo of a builder attempting to cut their own cooktop cutout in stone with a blade from Bunnings. 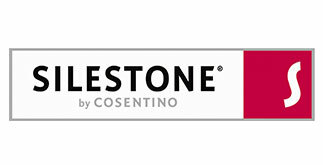 Caesarstone cutting service is generally a two (2) hour process for a highly trained professional. Need to replace the cooktop in caesarstone or any other Custone benchtop? We offer a fast, no fuss, no mess caesarstone cutting service or any stone. Including granite, marble and engineered stone. Average cost for a caesarstone cutting service for a new cooktop, hotplate or sink is $500.00. Stone Guys experienced Master Stonemasons know stone and whilst they make the process look easy. How to cut caesarstone is more difficult than we make it appear. In fact there a lot is going on than simply just making a cooktop hole bigger. Accessing the stone, determined the blade needed to be used. Checked the new hotplate cutout size, over all dimensions, the clearance of the new cooktop to the cabinets, splashbacks, and front stone benchtop rail. Checking the new cooktop is centred to the range or canopy and this is before they have marked anything out to start the caesarstone cutting service process. Before we cut caesarstone can be started any close proximity draw runners are check as all soft close runners will stop working if stone dust remotely enters the mechanisms. Assessing the best option for a self contained masked area so no dust is spread throughout the home or general area. Constructing a tented, self contained area so cutting can be done. Now marking of the new cooktop cutout can now start with the centres and clearances rechecked. Once our master stonemasons are happy they adorn the PPE including a special asperator mask and dust extraction system. Cut caesarstone service can now begin and it is not as simple as just cut. To cut caesarstone or granite needs to be completed in a correct order. Pressure, speed or with the correct blade otherwise the caesarstone or stone benchtop around the cooktop or sink cutout will simply crack and break. 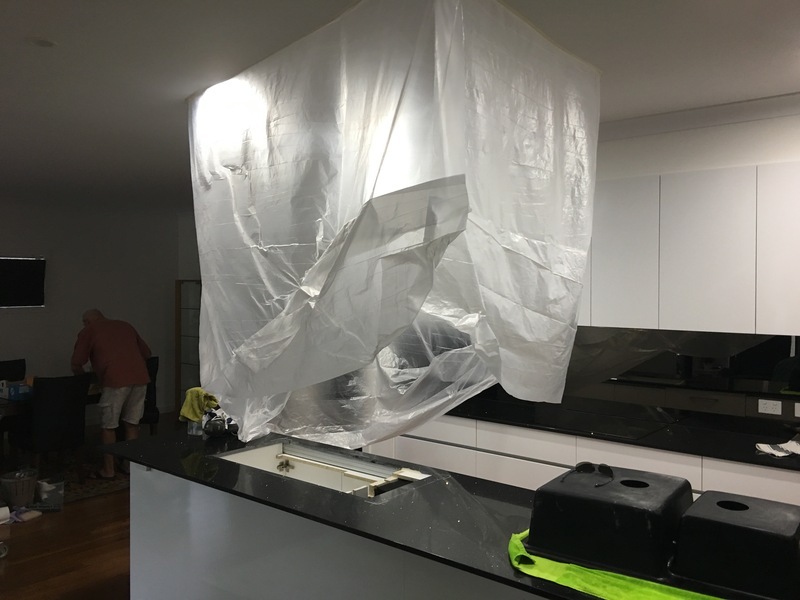 See the below photo of a builder attempting to cut their own cooktop cutout in stone with a blade from Bunnings. 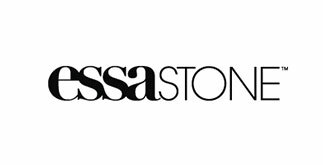 Caesarstone cutting service is generally a two (2) hour process for a highly trained professional. 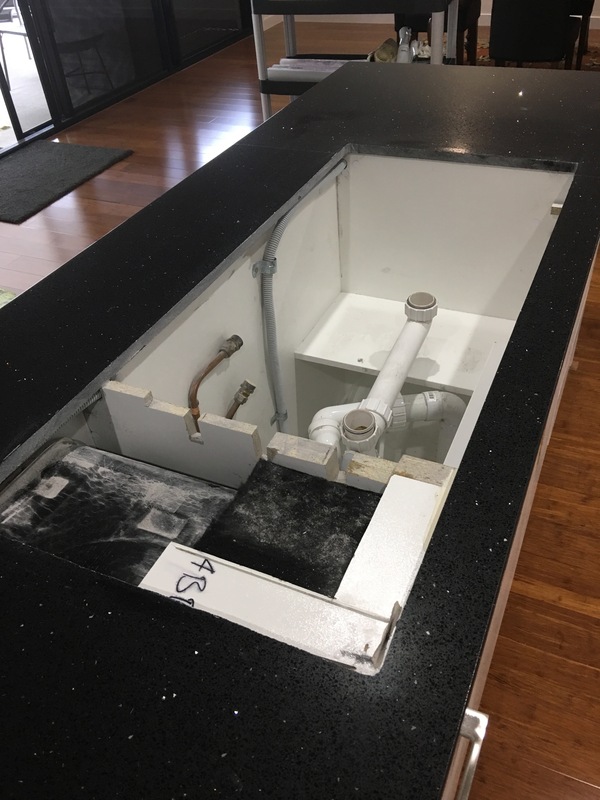 Consequently there is a clear difference between someone cutting a stone benchtop. Cutting a new cooktop for $200.00 and what the average charge of $500.00. Our caesarstone cutting service, we take the time to make the area a self contained area. Hence airborne silica dust spreads throughout the house for months. Subsequently cutting any stone it is a super fine dust, just like talc powder and will float and spread easily. Or if you chose to DIY you not only expose yourself to the dust produced but also to breaking your stone benchtop. DO NOT RISK how to cut caesarstone or stone benchtops – Contact Us! If for some reason you have a dull, hazy or a spot that looks like the polish has been removed. It generally will be damage to the stone from a cleaning product. Contact us with some photos for further help. Stone Guys range of cleaning, stain removal and polishing products have been especially developed and are the only products on the market that actual work. 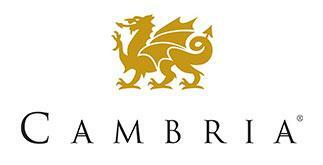 If you are unsure what products suit your needs, email us. Similarly new surface finishes matte & new marble look engineered stone are NOT anymore difficult to look after. You need the right advice and the right cleaning products. Dr. Google should not be your first stop! 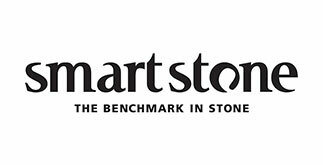 Stone Guys caesarstone chip repair have always been at the forefront of the stone industry. Using time old techniques, attention to detail coupled with modern technology developed inhouse. Enables the best repairs for your caesarstone, no fuss and near perfection every time. Expert Cut Caesarstone or Cut Granite Benchtop Service. Stone Guys experienced Master Stonemasons know stone and whilst they make the process look easy. In fact there a lot is going on than simply just making a cooktop hole bigger. Accessing the stone, determined the blade needed to be used. Checked the new hotplate cutout size, over all dimensions, the clearance of the new cooktop to the cabinets, splashbacks, and front stone benchtop rail. Checking the new cooktop is centred to the range or canopy and this is before they have marked anything out to start the cut caesarstone service process. Cutting or how to cut caesarstone needs to be completed in a correct order, pressure, speed or with the correct blade the stone benchtop around the cooktop or sink cutout will simply crack and break. See the below photo of a builder attempting to cut their own cooktop cutout in stone with a blade from Bunnings. 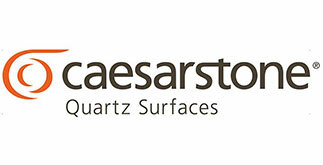 Caesarstone cutting service is generally a two (2) hour process for a highly trained professional. Repaired by qualified master stonemasons. No fuss How to cut caesarstone & cutting service. 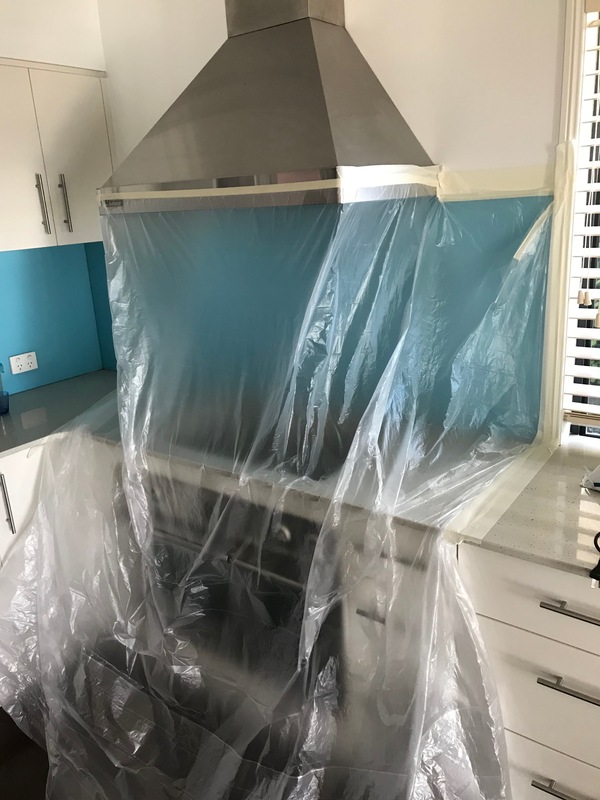 Explore our latest repairs including; including stone benchtop chip, caesarstone benchtop crack damage, caesarstone burn repairs, stone benchtop stains. Modifications for cutting stone and caesarstone including cutouts for cooktops and sinks. Specifically using a system that ensure dust is minimised. 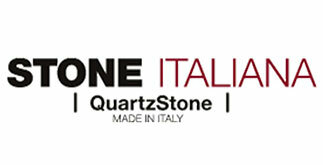 Stone Guys can supply the correct clean products for all granite, marble, caesarstone or any quartz brands. Hence always maintain the surface finish of your stone benchtop without the fear of damaging it. Subsequently no more fingerprints, stains that will not come out. If for some reason you have a dull caesarstone polish, matte caesarstone, marble look stone benchtop, watermarks as per the photo below. Hazy or a spot that looks like the polish has been removed. Most likely it will be the cleaning agents you are using. Dull caesarstone polish is from a build up of contaminants and caustic compounds contained in most off the shelf stone cleaners. Or if you have Dr. Google the issue it may be damage to the stone from a cleaning product or method used for trying to remove a stone benchtop stain. Contact us with some photos, a description of the issue and what you have used to try and remove the stains. Cleaning caesarstone stains or any other stone benchtop stains are caused by generally. By organic compound contaminants such as; Turmeric (spices), lily (flowers) pollen, metal mineral salts (hard water), rust, inks and dyes. All can be easily removed with especially designed surface decontamination products which will not damage the surface finish (polished or matte) or yellow lighter colours overtime. Shadows, dull patches, white spots, hazing or dull stone surfaces are from caustic or abrasive cleaners which have a pH higher than 8 or lower than 6. These include most popular cleaning products such as windex (glass cleaner), JIF, gumption, caesarstone cream cleanser (cream cleansers), non scratch scrubbing pads, bleach or any products containing sodium salt and/or surfacts. Hence our main photo highlights this type of damage as these issues are NOT stains. If you are unsure what pH range or the ingredients of your currently cleaning products are, type the name of the product and sds into google to find the safety data sheet or contact the manufacturer directly. For a great information source on how to clean caesarstone stains or any other stone – click.